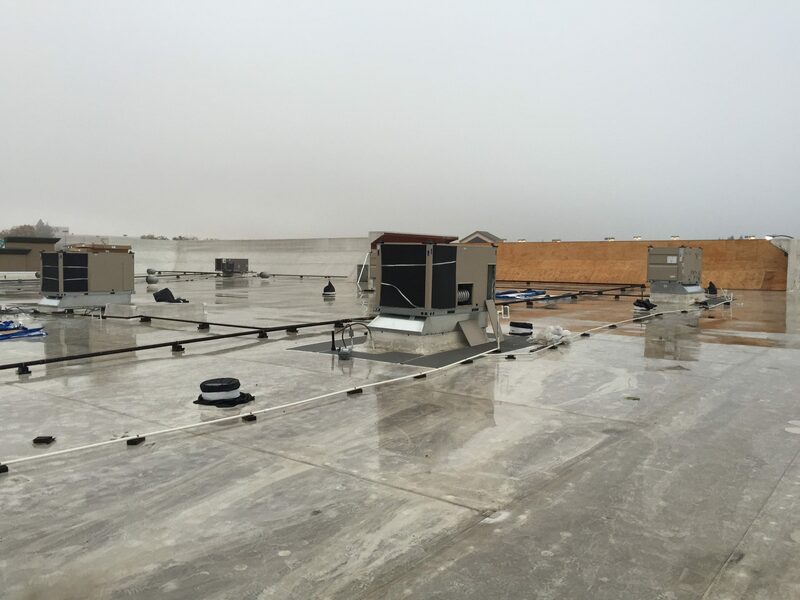 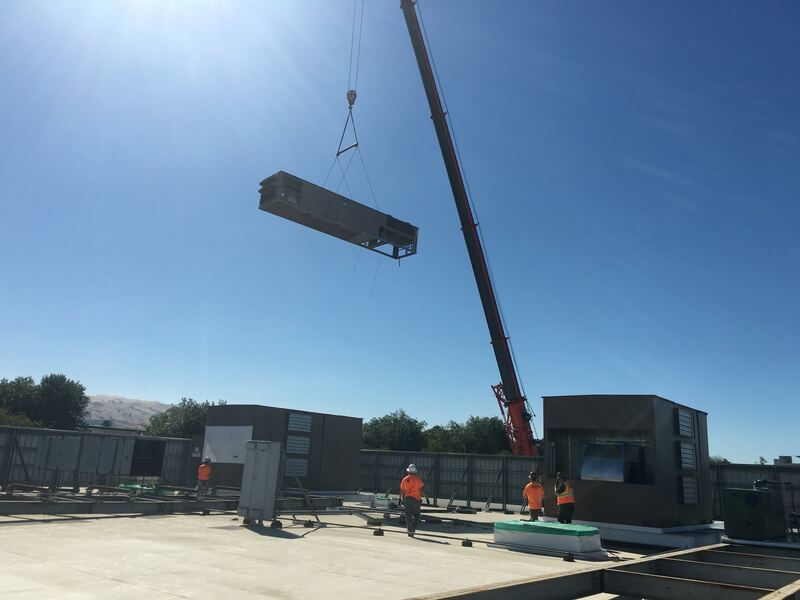 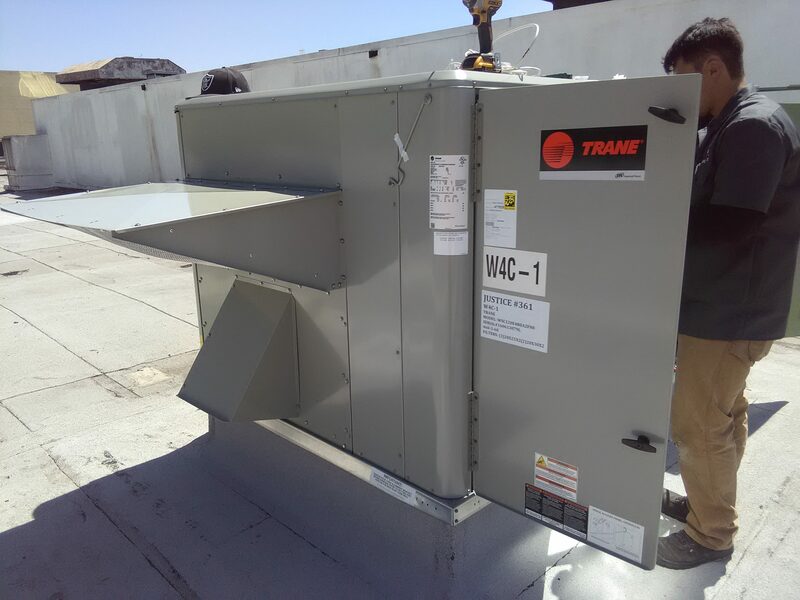 Justice San Jose Project - Buffalo's Mechanical, Inc.
We stopped by Justice in San Jose to install a rooftop unit, zone damper, diffusers,unit heater, bathroom exhaust fan, thermostat, and air ducts which were supplied by the owner. 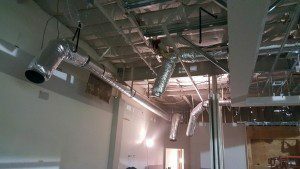 Now they have an up to date HVAC system for their customers to enjoy. Buffalo’s Mechanical, Inc. is an HVAC Contractor serving San Jose, CA. 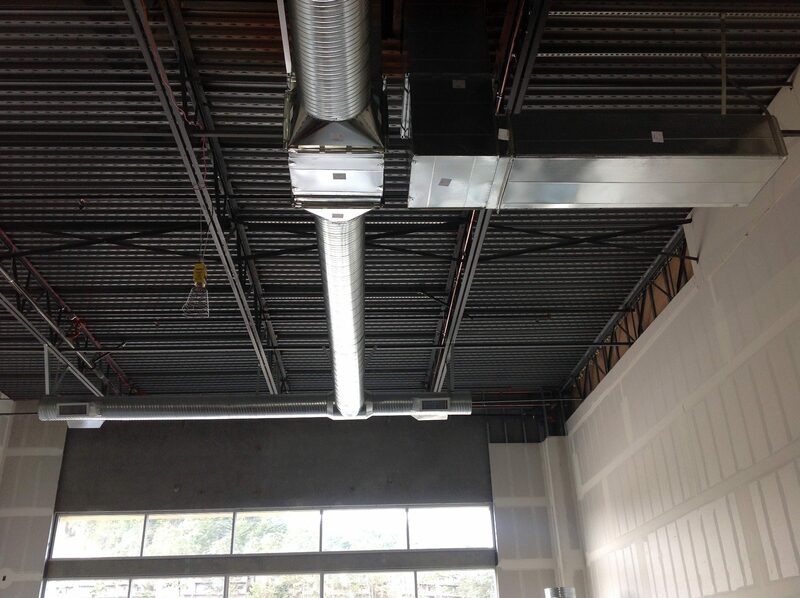 We have just finished Justice in San Jose located at 925 Blossom Hill Rd. 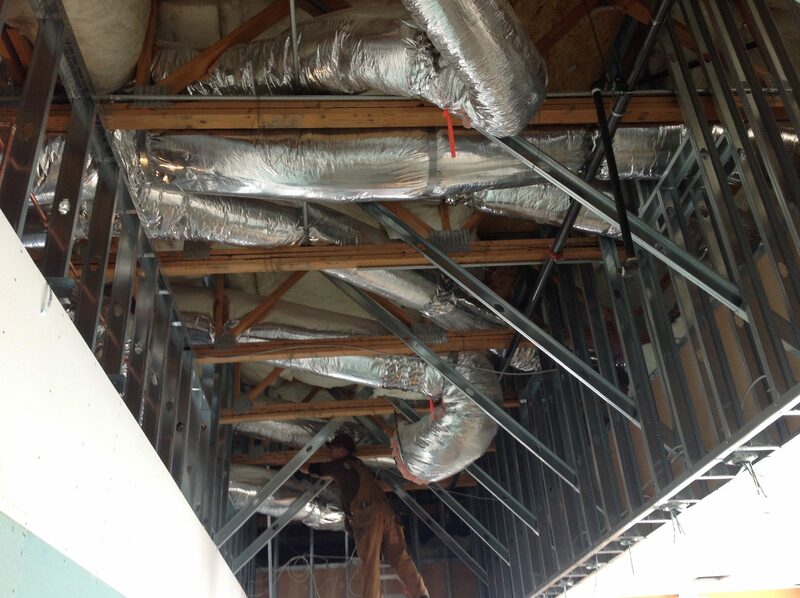 #1109 San Jose, CA. We continue to do work here at these stores. 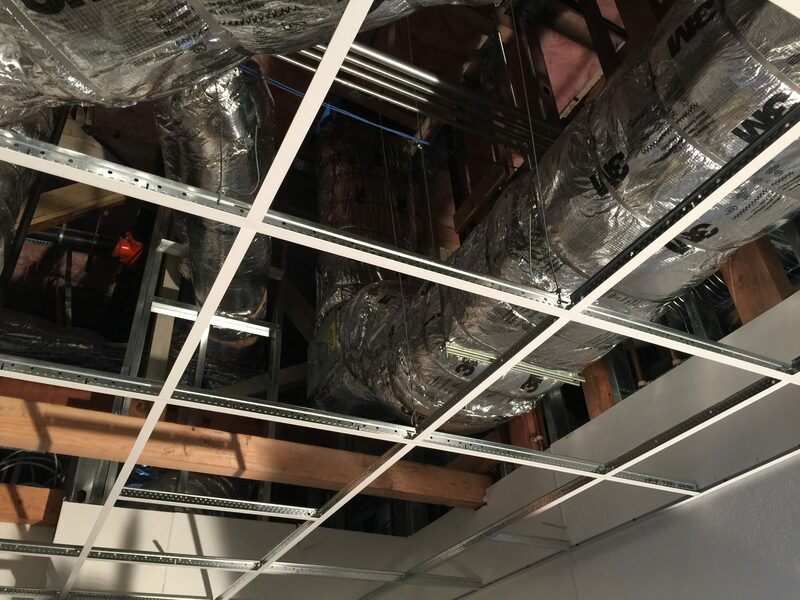 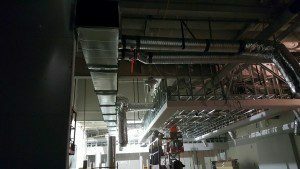 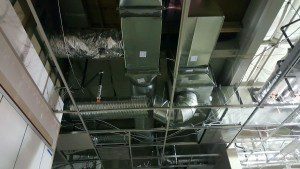 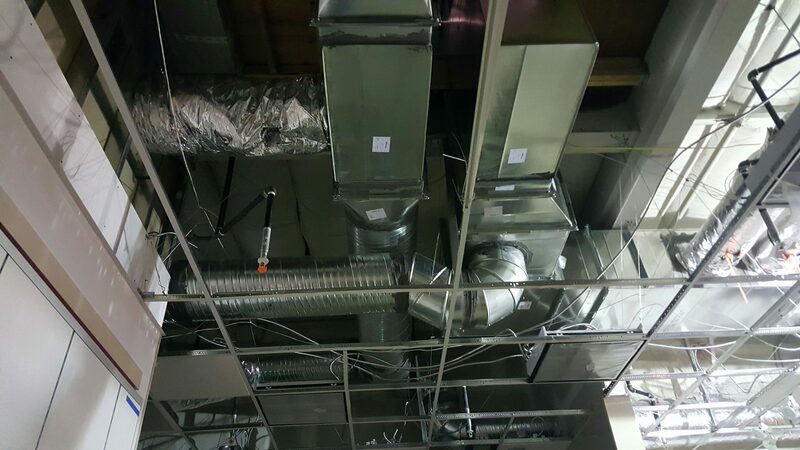 If you are in need of an experienced HVAC Contractor in San Jose or anywhere else in Northern California, then please reach out to us at (209) 599-1700 or email Jason Buffalow at jb@buffac.com.